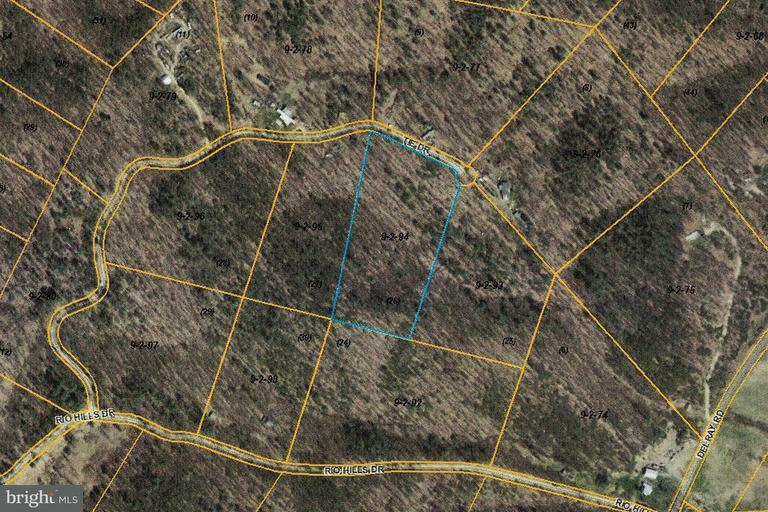 6.37 ac lot in stable subdivision with mountain views, wooded with mature hardwoods offering quiet WV mountain living. Level with numerous spots to build your mountain dream escape. Utilities at the road. Ready to build upon. Come for a look. Easy access off of Route 29 in Rio.